Make washing windows a breeze with the powerful and precise water stream of Gilmour’s Heavy Duty Power Jet Wand. 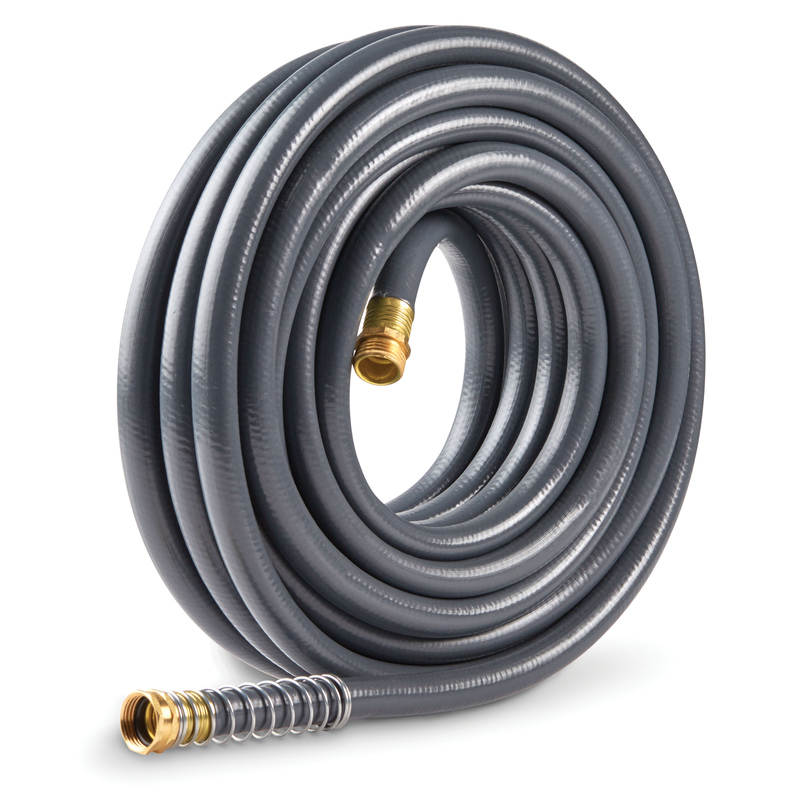 For easy maneuvering around your house, attach it to the Flexogen Super Duty Hose. Bring new life to your siding and curb appeal to your home with an easier way to get a concentrated spray. With the Gilmour Heavy Duty Fireman-Style Cleaning Nozzle and Flexogen Super Duty Hose, no cleaning job is out of reach. The perfect watering tool for a DIY car wash. Simply attach the Gilmour Foamaster Cleaning Sprayer to your Flexogen Super Duty Hose, add soap to the tank and blast away grime. The fastest way to clear dirt and debris from your driveway and sidewalk is at hand. The EZ Click Cleaning Nozzle delivers a concentrated jet spray with the press of a button. Adjust the water stream to a rinse for lighter cleaning tasks. Hoses Your connection to clean. Cleaning Nozzles From powerful jet to gentle rinse. Cleaning Wands Blast the dirt away in one shot.